England’s greatest monarch has baffled and intrigued the world for centuries. But what was the Virgin Queen really like? 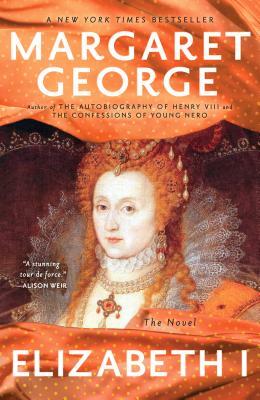 Lettice Knollys—Elizabeth's flame-haired, look-alike coussin—thinks she knows all too well. Elizabeth’s rival for the love of Robert Dudley, Earl of Leicester, and mother to the Earl of Essex, Lettice has been intertwined with Elizabeth since childhood.